Following the explosive cliffhanger of the previous season finale, this two-part premiere picks up from the daring revelation of Mulder's supposed suicide. Scully faces an inquiry by the higher-ups, and what forms is a flashback timeline of her testimony. Mulder is alive but not so-very-well as he uncovers more information dealing the Cancer Man's experiments and faces a challenge to obtain a cure for Scully's cancer. Both Duchovny and Anderson give awesome performances in these episodes. While most of their cases take them through multiple suspects, radical theories, and dead-ends, this proves to be one of their more elaborate plans to eventually gain an upperhand. 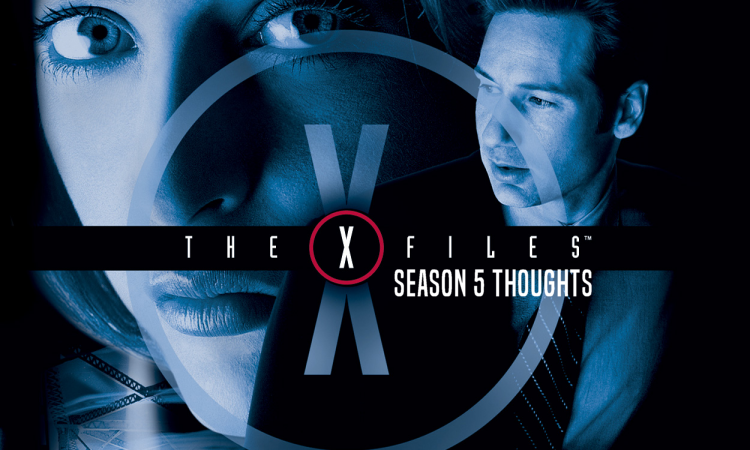 Susanne Modeski's enigmatic personality and cries for help unite the Lone Gunmen in an effort to save her from an abusive ex-boyfriend Fox Mulder. What comes to light is more evidence of Modeski's true identity, as well as Mulder's. Most of the series up to this point showcases Mulder's passion for the truth. Here we see even more layers to his dedication that goes beyond a quest to find his long lost sister. Not only does this episode connects more dots to the Cancer Man arc but also expands the lengths of which the men in black will go to protect their experiments. 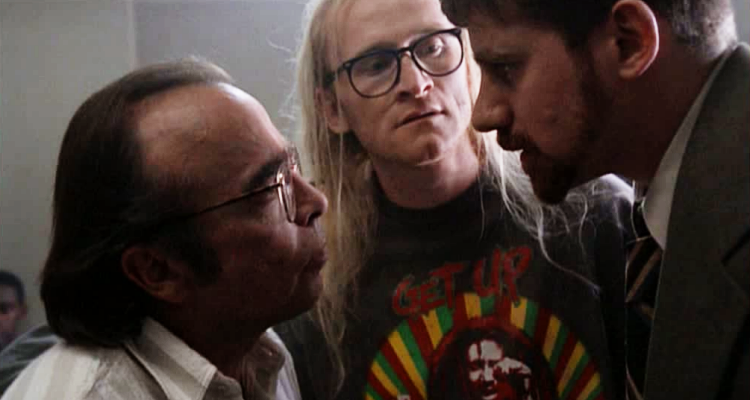 Though Modeski is a memorable figure, the Lone Gunmen's origins are intricate and fun. One thing is for sure, you'll never really be able to forget the name or woman Susanne Modeski. Mulder and Scully are due to appear at a FBI convention in Florida, but Mulder gets them sidetracked when a roadblock brings up a local mystery of attacks by an unknown predator. This episode has a lot of the same characteristics that I liked about other favorites War of the Coprophages and Quagmire, like the witty chemistry as well as the monster-of-the-week theme. Most of the scenes between the two showcase their contrasting personalities, humor, and the series as a whole. Scully: Mulder, we've got this conference. They're waiting. Scully: You want me to tell them that you're not going to make it to this year's teamwork seminar. Mulder: Yes. You see that? We don't need that conference. We have communication like that - unspoken. You know what I'm thinking! One of the best and funniest episodes of the series. From the get-go something is off with our favorite agents. They need to give sworn statements about a recent case, in which someone or something innocent was accidentally killed and the deceased family is seeking compensation. Mulder and Scully individually run down what they are going to tell Skinner. 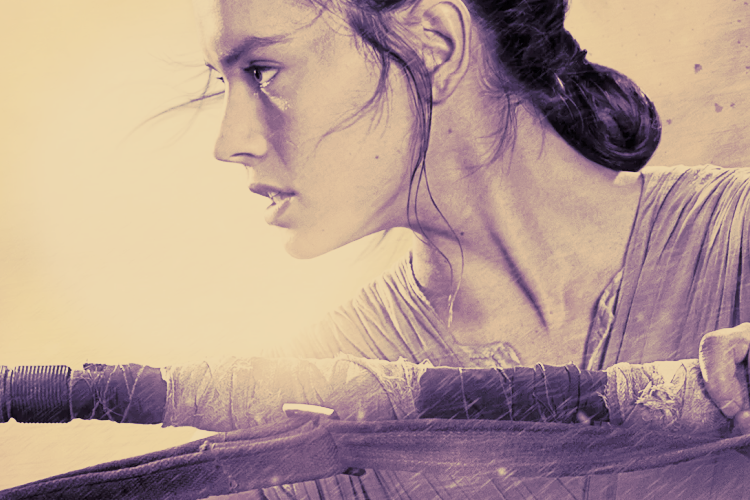 Each version hysterically brings out how they see their own strengths as well as the others' idiosyncrasies. Also, there is a surprise appearance by Luke Wilson before he was famous too, which amps up the fun. Following Scully's diagnosis, we discover she is infertile too. How much can this poor woman take? When the opportunity to have children is stripped away from her, some bizarre revelations come to light. The government performs tests and vaccines on abductee's to create alien-human hybrids, and Scully's eggs were one of millions' patients stolen - this results in finding out a daughter Scully never knew she had - and the tragic subsequent death of her only child after trying to protect her from Cancer Man's henchman. 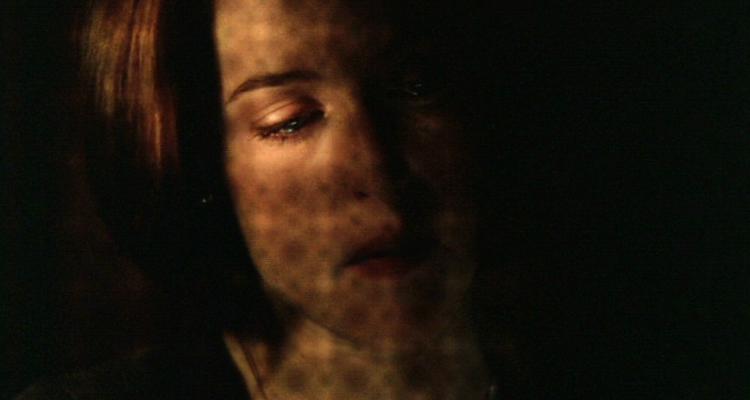 Both episodes deal with her hopes, loss, and grief, and is a true testament to the complex character Scully evolves to be as well as Anderson's amazing acting. Scully takes a vacation to Maine and unexpectedly takes on a case where local residents are inflicting harm on themselves. Their injuries are not of their own accord but through freaky accidents a la Final Destination. 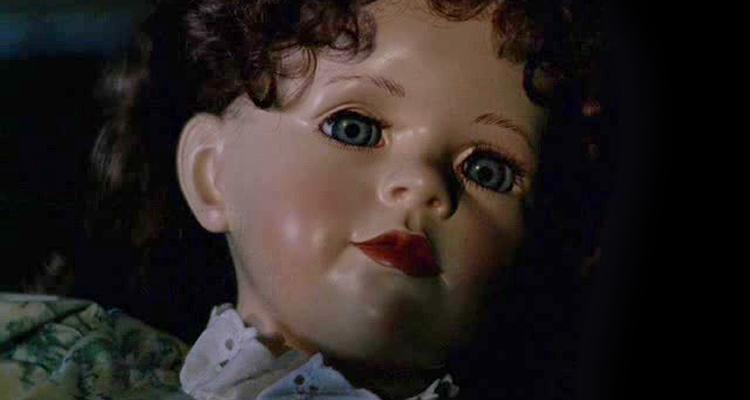 A strange girl links the victims, but her doll proves to have an even freakier bigger influence. 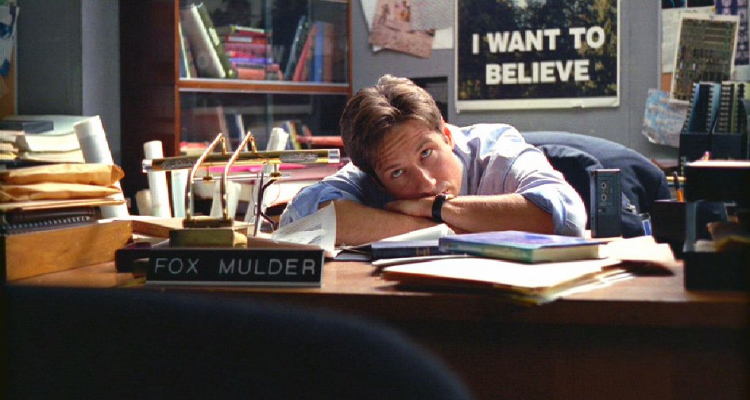 Meanwhile, Mulder is left at their office bored and aiding Scully from afar. This episode was a great role reversal; it's usually Scully who is left at home attempting to relax while Mulder is investigates a new case and pesters her from afar. Of course, this also continues my strong hatred of dolls, especially ones who think, talk, and you know, try to murder people. It's a real treat that Stephen King partially penned Chinga. 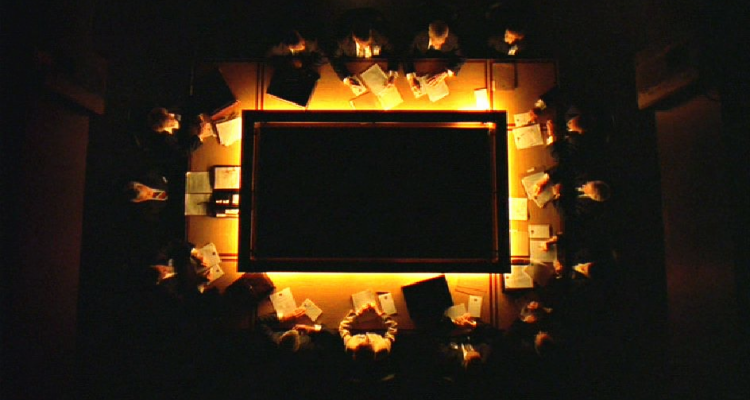 The material seems right up his alley, even though director Kim Manners said that there was very little of his influence left after Chris Carter revised the drafts. Even if I didn't see his name on the credits, it would've definitely had a similar feeling of Kings' work to me anyways. A blind woman Marty Getty is under investigation for murder by Mulder and Scully. While under interrogation she reveals information that would only be available to the guilty party. Her insight causes Mulder to suspect that she is capable of seeing images in an another way through her mind's eye. Her ability still connects to her to the crime scenes; not by her own hand but her father's, who is the real culprit. The story heavily reminded me of Wait Until Dark, starring Audrey Hepburn. 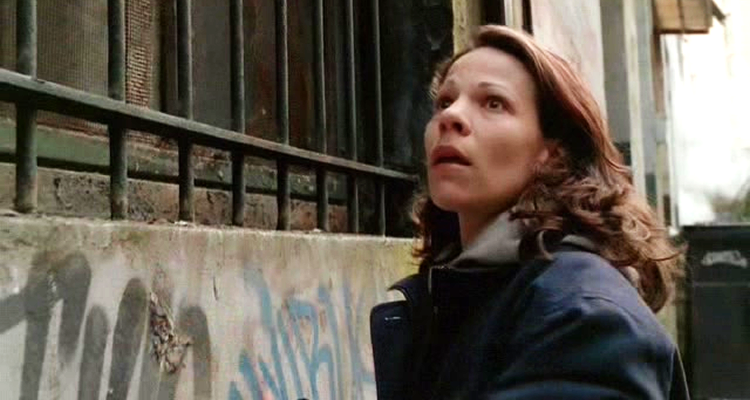 Lili Taylor is so impressive in this episode. I was actually really surprised she was a guest star, but apparently she requested to be in the show. Her performance and the story doesn't disappoint, which makes it my favorite episode. But, it's also unexpectedly sad as well; her sixth sense keeps her locked to her father's crimes for nearly thirty years, and ultimately, it proves to be a great freedom but also one of perpetual imprisonment. This one has all the feels of a Twilight Zone episode. Lambert is exhausted and terrified at his work station as a telephone marketer. When he goes crazy, thinking his boss is a soul-devouring monster, we might assume it's because of him having to answer to eight different bosses telling him what to do and to always be smiling on the phone because 'customers can tell the difference'. As Mulder investigates a similar case, he ends up one of Lambert's hostages who is poised to show his bosses' true identity. Of course, Mulder ends up inhabiting the ability to see Lambert's boss as the bug he is, which lands him in a psychiatric hospital. Folie à Deux is a great example of the type of mysteries the show could cook up. 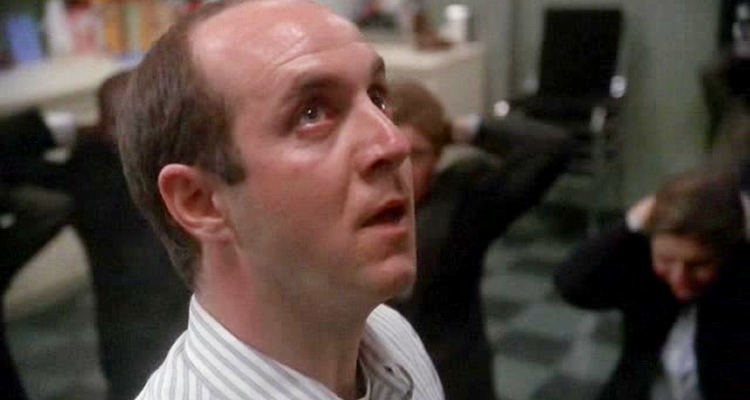 The connection between the mundane yet high-pressure job as a calls-salesman is a unique tie-in to the monster-of-the-week gambit X-Files attempted. 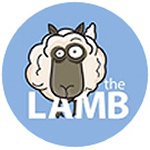 You didn't know if Lambert was telling the truth, or if it was a figment of his overworked imagination. It's full of fun surprises, especially when the phones keep ringing and someone, or something, must answer.